Each Tuesday, a topic is assigned. Create your own top ten (or 2, 5, 20, etc.) list, or feel free to put a unique spin on the topic to make it work for you! Don’t forget to leave a link so I can check your list out! This week, we’re looking at books with sensory reading memories! Funnily enough, I couldn’t think of any… And then I started scrolling through my read shelf on Goodreads for inspiration, and a lot of memories started jumping at me! Turns out almost every book I’ve read has some kind of sensory memory attached! Everless by Sara Holland reminds me of Christmas and fireplaces. 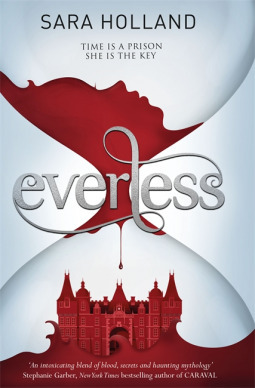 I read Everless over Christmas last year, at my grandparents house, usually late in the evenings, by the fireplace. That fireplace is pretty much the only feature that has remained unchanged in the entire house since I was born, and it’s one of my favourite places in the world. 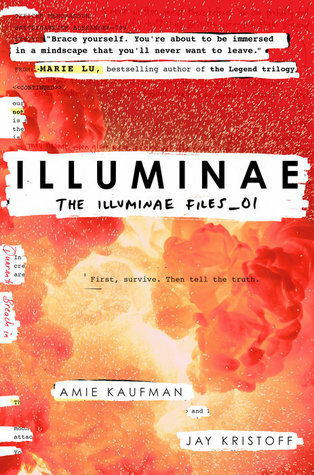 Illuminae by Amie Kaufman and Jay Kristoff reminds me of Summer days by the pool. Also at my grandparents house, but during an entirely different season. I actually listened to the audiobook over last summer. Audiobooks are great for sunbathing. 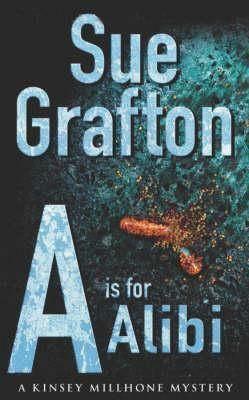 The Kinsey Millhone Series by Sue Grafton reminds me of the beach. Camping by the seaside was a summer staple for our family growing up. Now that my dad and my grandparents (yep, dem again) are a bit too old to handle a fortnight roughing it out in the wild, we don’t spend as much time at the beach. But, every summer, I pack a Kinsey Millhone to read by the sea. It’s tradition. 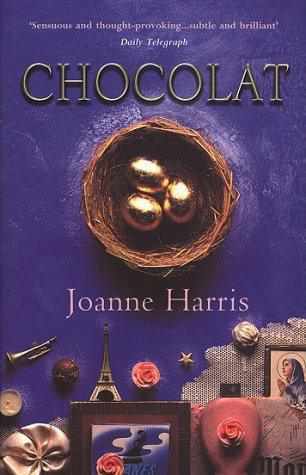 Chocolat by Joanne Harris reminds me of chocolate. Do I need to explain? Let’s just say I ate a surprising amount of chocolate while reading this. 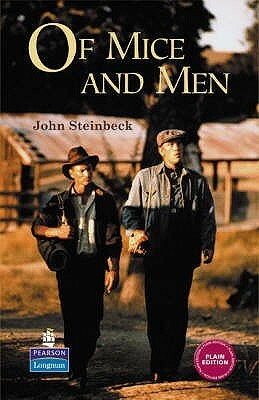 Of mice and Men by John Steinbeck reminds me of English Literature class in high school. We read this. We re-read this. We annotated. We highlighted. we discussed. We wrote essays. Many, many essays. The Count of Monte Cristo by Alexandre Dumas reminds me of this awesome sandwich I had that one time. I can’t remember where I had it from. But it had blueberries in it, and it was the greatest sandwich I have ever had. It always saddens me a little to think I’ll never have it again. 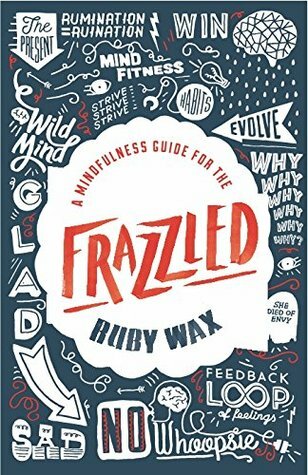 A Mindful Guide for the Frazzled by Ruby Wax reminds me of a hospital waiting room. I was reading this towards the end of my pregnancy, and my most vivid memory involving this book is sitting in the waiting room of a hospital, with an empty stomach, waiting to have my blood taken for tests. 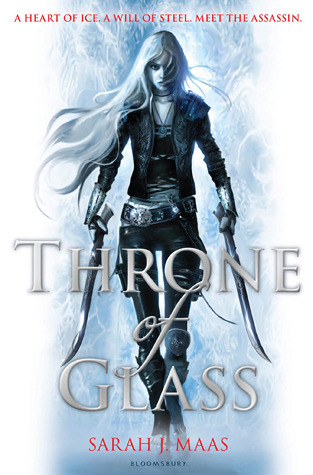 Throne of glass by Sarah J. Maas reminds me of the cinema I used to work at. It was, and still is, a small, three screen cinema in London. They had a little stand for promotional postcards on the wall opposite the entrance to screen 3. I remember seeing the cover and thinking, ‘this looks like my kind of book‘. And it was. I loved it. The Book Thief by Markus Zusak reminds me of the back room of the TRAID shop in Uxbridge Road in London. I volunteered there once a week, sorting book donations and organising their shelves. 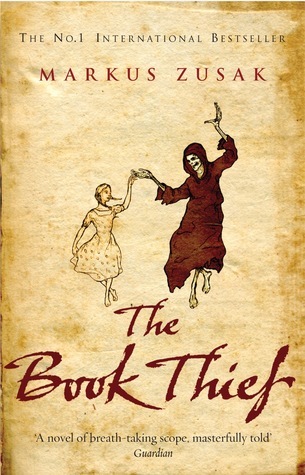 I came across a battered copy of The Book Thief, which I had never read. The copy was a bit battered, and they let me keep it. I still have it, and it’s on of my favourite books of all time. 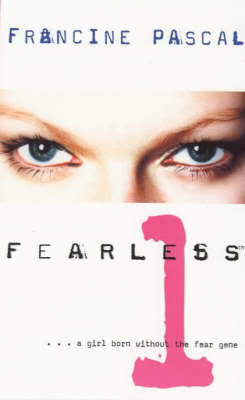 The Fearless Series by Francine Pascal reminds me of the bedroom I shared with my sister. I don’t remember how I came across this series, but I’ll never forget going through book after book in my room, filling my shelves with this series. I never finished it, and I’ve lost all my copies, which is a shame. Next postTop Ten Tuesday – On Holiday! Your memory for The Count of Monte Cristo is so cute!!! 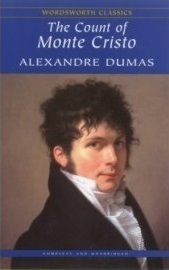 I think about that sandwich every single time I see a copy of The Count of Monte Cristo! EVERY. SINGLE. TIME.